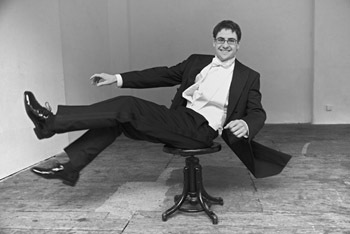 Austrian pianist Christoph Traxler gained a reputation at a young age for his dexterity and great versatility. He plays regularly with the Vienna Chamber Orchestra, the Staatskapelle Halle, and other orchestras. 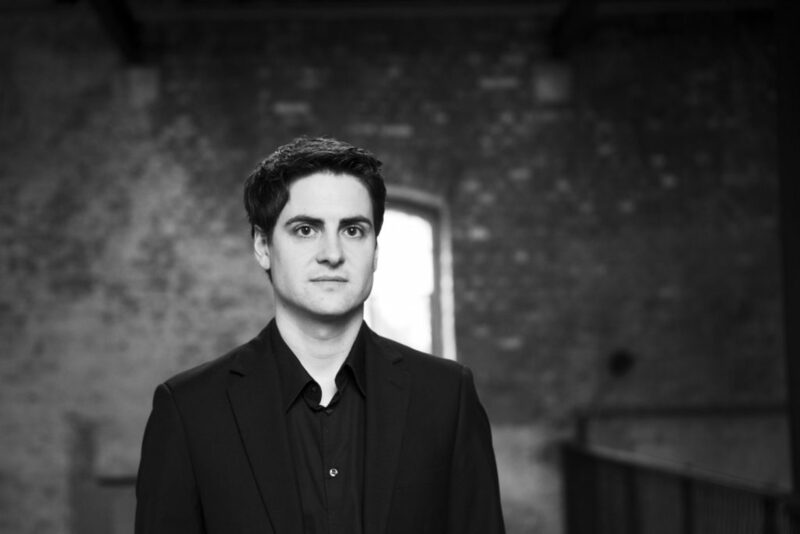 A fine accompanist, he regularly works with the soloists of the Vienna and Berlin philharmonic orchestras, as well as with singers Bo Skovhus and Angelika Kirchschlager.